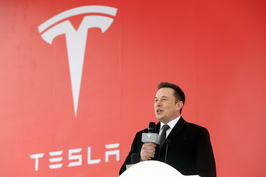 U.S. electric-car pioneer Tesla Inc. is seeking loan bids to fund its $5 billion Shanghai factory, sparking a rush by Chinese banks for a piece of its business. A consortium made up of several lenders has been formed to provide loans to the factory, sources from multiple Chinese banks told Caixin. However, they have yet to choose a leader, these people said, asking not to be named because negotiations are still ongoing. So far, multiple plans for the funding terms have been presented to Tesla. “As far as I know, banks are rushing to get in and they are strongly opposed to the idea of only one bank taking the whole job,” said an official from the Shanghai Municipal Commission of Economy and Informatization (SMCEI). 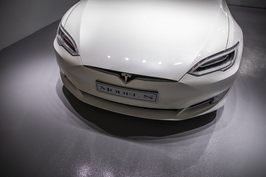 The Shanghai plant, on which Tesla broke ground earlier this month, is the U.S. carmaker’s first outside its home market. Last year, CEO Elon Musk said the company would seek up to $2 billion in China to fund the factory. 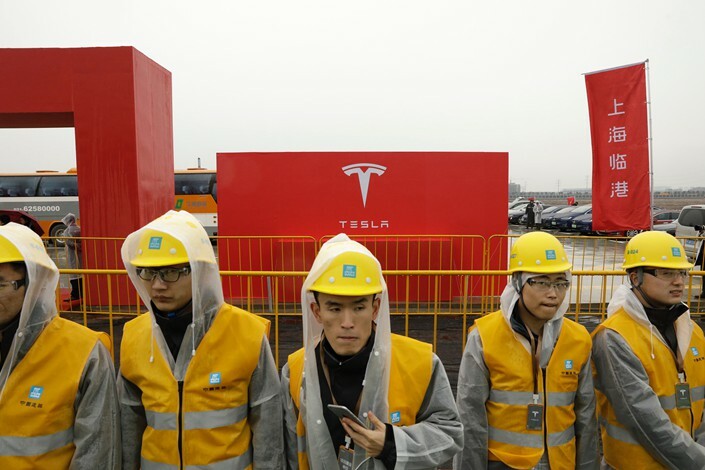 Construction of the plant, wholly-owned by Tesla, has been possible largely because of Beijing’s abolishment last year of the 50% foreign ownership cap on electric-car ventures. Electric-car projects in China have received numerous government incentives for years, including subsidies, as Beijing has sought to shift away from traditional combustion vehicles. “Banks see Tesla as a good customer because it is representative of a ‘green tech company’ and will receive strong support from the local government,” the sources said. 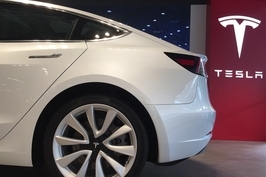 By inviting Tesla to build its plant in Shanghai, the local government hoped that the project would benefit local suppliers in the long run, as Tesla vehicles are expected to eventually be mostly produced locally, according to Han Dadong, an official from SMCEI. The Chinese market has grown increasingly important for the U.S. electric-car maker, which struggled last year to ramp up production and recently announced employee layoffs. Tesla sold around 17,000 vehicles in China in 2017, making the country its second-largest market. The Shanghai factory is expected to be completed by this summer. Earlier this month, Musk said the plant would start production on the Tesla Model 3 by the end of 2019, and would achieve mass production the following year.